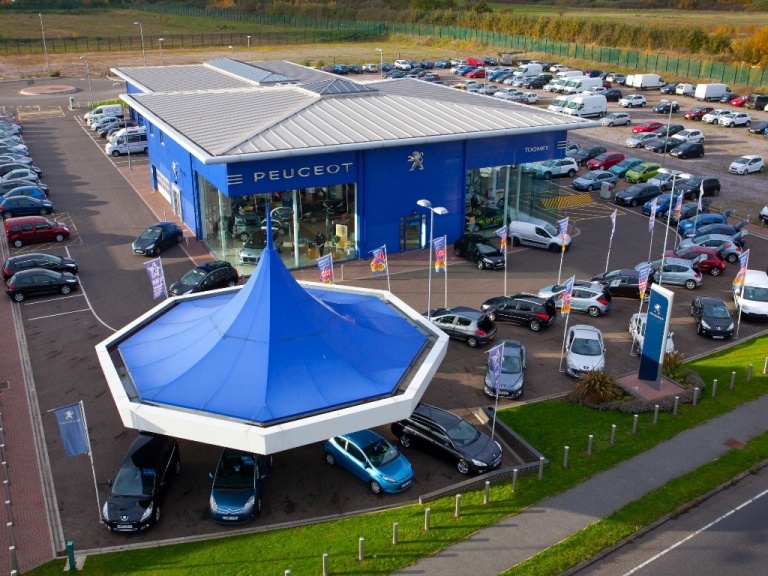 There are many benefits to choosing a finance plan when purchasing a new Peugeot or used Peugeot car, and Toomey Southend and Basildon will help you to understand them all as you search for your next vehicle. One major advantage is the affordability they deliver, as by spreading costs over a period of months you can make your budget go further. By using our model search, you can select the Peugeot car you like and view it alongside an accurate finance quote. You can tailor the quote to suit your needs, choosing whether you want to pay a large or small deposit, have a long or short contract period and pay large or small monthly payments - it's completely up to you. By using the adjustment bar on the search tool you can establish what works best for you. You can fill out a finance form online and we will get back to you with a quote as soon as possible. 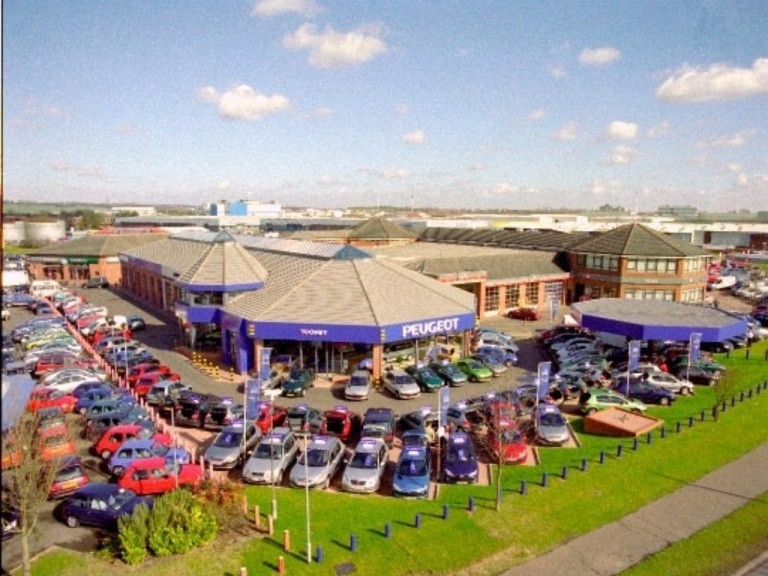 Alternatively, visit us at our Peugeot garage, where you can see our wide range of Peugeot models and our staff will be happy to talk you through the options and book you a test drive.